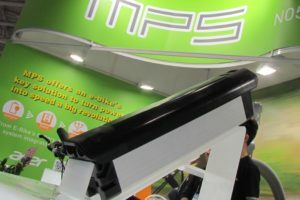 PARIS, France – Also in France the bike market was hampered by bad weather and the economy in the first half of 2013. 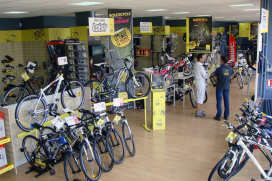 And especially the independent dealers suffered while also bike sales at supermarkets took a big, double digit, hit. At the French sporting goods retail giants sales declined less hard. 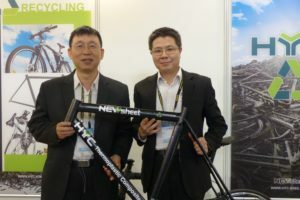 That Decathlon, Intersport and Go Sport saw their sales of new bicycles drop by only 3.5% in the first half of 2013 must be related to what happened at this important distribution channel in the same period of 2012. During that period, sales at the ‘Grand Sport Surfaces’ dropped much harder; by 12.5%. So, the small 2013 decline is only relative. 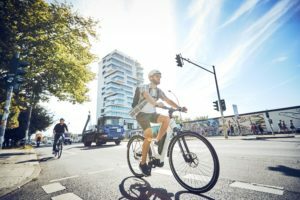 Bike sales at French IBDs dropped by 7% according to ‘Observatoire du commerce de cycles CNPC/FPS’ in the first six months of 2013 compared to 2012. Supermarkets like Carrefour, Intermarché or Leclerc experienced a bigger drop; by 10%. Due to the drop in sales more and more French IBDs are ringing alarm bells. 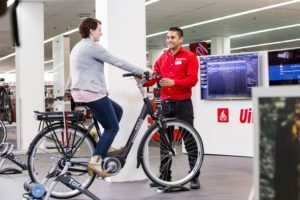 Dealers affiliated to the Culture Vélo retail organization which have on average 400m² stores, are faced with increased difficulties. And in some cases had to file for bankruptcy. 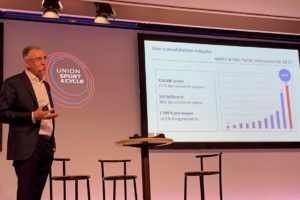 But, as the member dealers of Culture Vélo differ greatly from each other, others are doing OK. “There will always be leaders of the pack, and guys who just want to keep pace,” says Denis Briscadieu, the leader of CycleLab which operates three bike retail formats : Culture Vélo, Bouticycle et Vélo Station. A total of 127 dealers are affiliated members of the three organizations including three from Italy. More on CycleLab in Bike Europe’s October print edition.